Marmaduke 'Moose' Mason is dead, having been executed by the Cooper clan after turning into a werewolf. Then who... or what... is FrankenMoose? 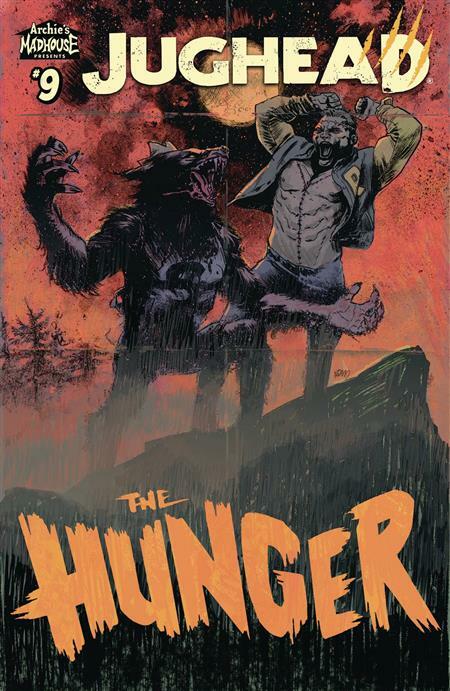 Find out as Jughead the Hunger goes classic movie monster with 'FrankenMoose Meets the Wolf Jug' Part 1!